Beginning with the initial meeting (and extending throughout the design process), we aspire to facilitate a smooth working relationship by listening carefully, communicating clearly and responding quickly to our client's needs, concerns and questions. To demystify the numerous aspects of designing interior spaces, we present a unified, cohesive vision of the total project from inception to completion. Our team provides detailed consideration to economics, project management, space planning and product selections. Early on, we work closely with our clients to ensure that we grasp the scope of the project in its entirety and fully embrace the artistic design of the space. Throughout the project, we view our role as advocates for our clients and as problem-solvers when challenges arise. We strive to make ourselves readily available and responsive to all parties involved in the project. 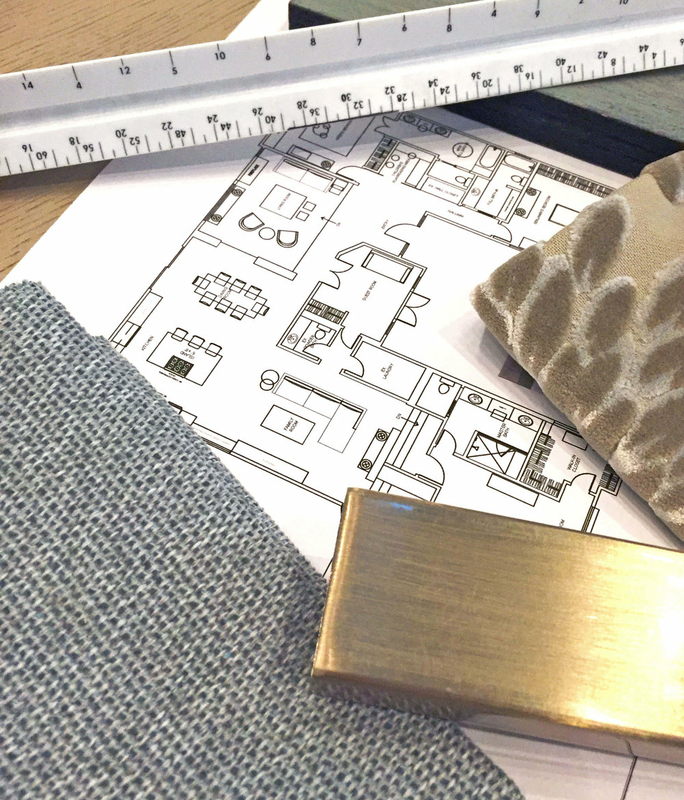 Whether your interior design project is focused on a single room, or an entire home residence, Elizabeth Tapper Interiors provides each client with exceptionally personalized attention, along with comprehensive professional design services. We protect our clients' privacy, value their personal residences and strive to meet their personal design needs to the best of our ability.